With less than 2000ha, the Jura is a small yet diverse wine region. The vineyards sit in the foothills of the Jura, ~80km (50mi) east of Burgundy and not far from Switzerland. The climate is cooler than in Burgundy, although the summers are fairly hot and sunny. The soils, which are rich in fossils, are clay and limestone with outcrops of marl. Five grape varieties are planted: Chardonnay and Savagnin for whites, and Poulsard, Trousseau (which thrives in the gravelly vineyards around Arbois), and Pinot Noir for reds—which, though vinified as reds, tend to be rather more salmon than actually red. The relative isolation of the Jura has led to the preservation of a number of distinctive wine styles. Most notable is Vin Jaune made from very ripe Savagnin, which is left to mature under a flor-like strain of yeast for six or more years before being bottled in a 62cl clavelin. This process leads to oxidative nutty aromas similar to those of Sherry— although, unlike Sherry, Vin Jaune is not fortified. Other aromas include walnuts, honey, and “curry”. Vin Jaune can be produced under the Arbois, Etoile, and Côtes du Jura appellations, but the richest examples are produced under the exclusive Château-Chalon appellation, which is home to top producers Jean Macle and Domaine Berthet-Bondet. Vin Jaune can potentially last for decades, if not centuries. Also notable is a straw wine, Vin de Paille, which, like Vin Jaune, can be produced under the Arbois, Etoile, and Côtes du Jura appellations. This blend of Chardonnay, Poulsard, and Savagnin is pressed, normally in January, from dried grapes and aged in oak for at least three years. It is rich and complex with high alcohol and dominant notes of honey and dried or confected fruits. Macvin du Jura AOC, which can be white (Chardonnay and Savagnin) or red (Poulsard, Trousseau, and Pinot Noir), is a vin de liqueur or mistelle made from the must of late harvest grapes. The must is oak-aged for 12 months without prior fermentation. Marc du Jura is then added in a ratio of 1:2, thereby halting fermentation and preserving the natural sugars. Further oak ageing finishes the process by harmonizing the flavours. To round up on the six Jura appellations: any style of wine can be made under the Arbois and Côtes du Jura appellations, which are the most quantitatively important. In contrast, only white wines (including Vin Jaune and Vin de Paille) can be made under the Etoile appellation, and only Vin Jaune under the Château-Chalon appellation. Macvin du Jura is a regional appellation, as is Crémant du Jura AOC. This sparkling wine is made by the traditional method, most commonly from 100% Chardonnay. Of the still ‘regular’ wines, the whites enjoy a greater reputation than the reds. These whites, which can be very terroir driven, are made from Chardonnay and/or Savagnin, either by the classic method (employed in other regions) or by the more oxidative regional and traditional method whereby the barrels are not topped up to compensate for evaporation. This oxidative style has long been the signature of this beautiful but isolated and often neglected wine region. 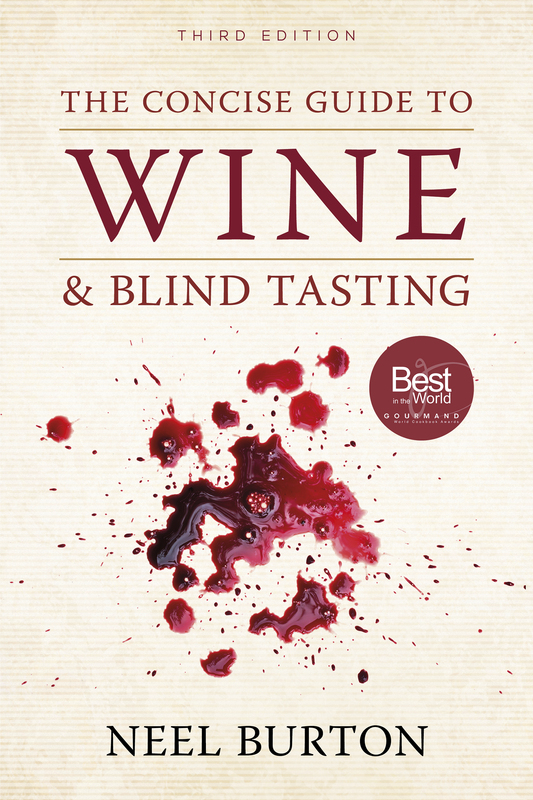 Previous Shadows of Schopenhauer Next Wine Blind Tasting Guide Part 1: Why Blind Taste Wine?